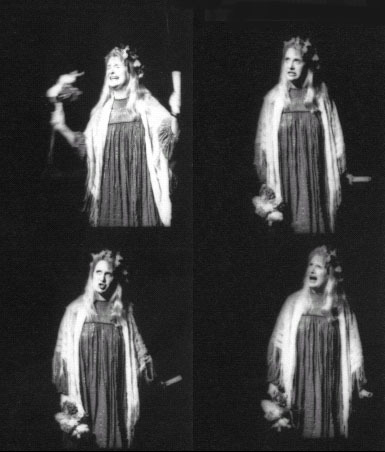 Carol Nelson as Magie in my play, “Hello, Bob,” La Mama, NYC, 1990. Photos by Becket Logan. See Carol play Magie on YouTube HERE.